Rosa is a Latin name for girls. Rosa means "rose." 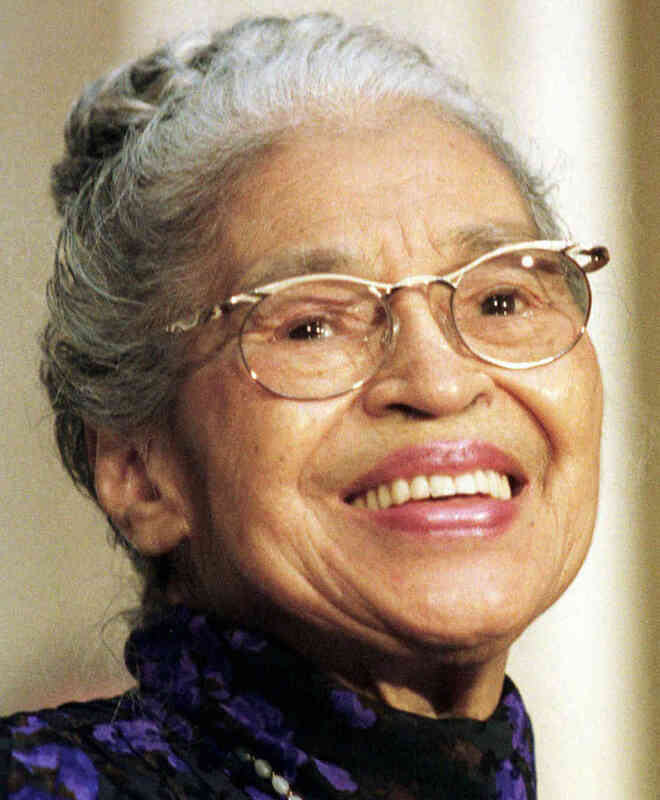 The woman in the picture is civil rights activist Rosa Parks. Russell is an English name for boys. Russell means "fox" or "red haired." Ryan is an Irish name for boys. Ryan means "king." Sarah is a Hebrew name for girls. Sarah means "princess." The woman in the picture is comedian Sarah Silverman. Saul is a Hebrew name for boys. Saul means "asked for." The man in the picture is boxer Saul Alvarez. Seth is a Hebrew name for boys. Seth means "anointed." The man in the picture is actor Seth Rogan. Theodore is a Greek name for boys. Theodore means "God's gift." The man in the picture is American Football player Theodore Bridgewater. Tristan is a French name for boys. Tristan means "sorrowful." The man in the picture is actor Tristan Wilds. Will is a short form or nickname of the name William.